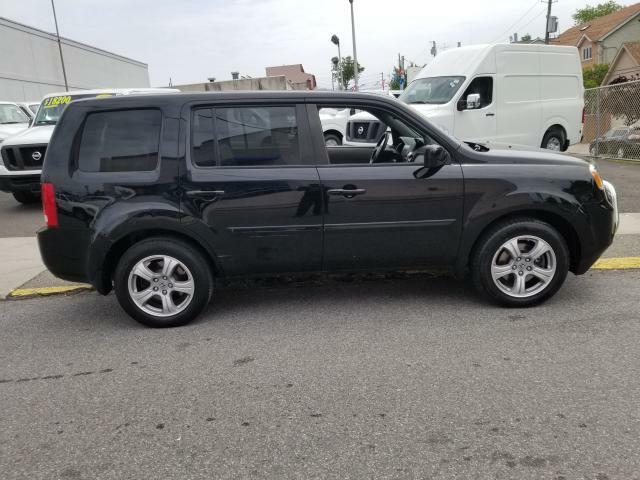 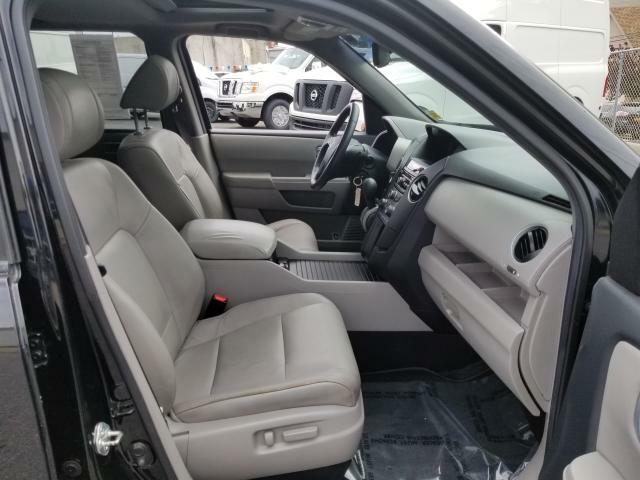 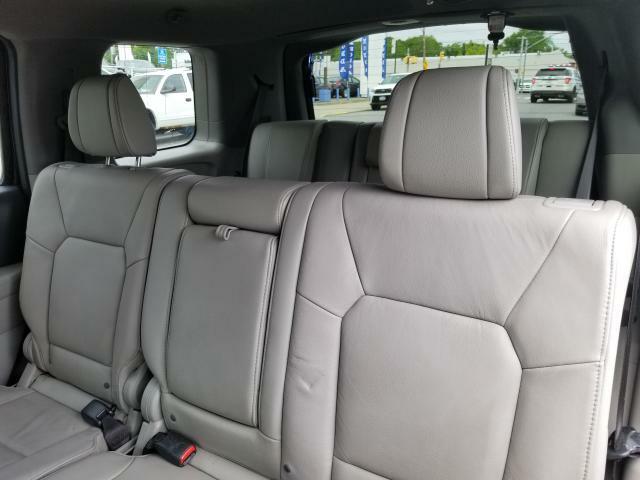 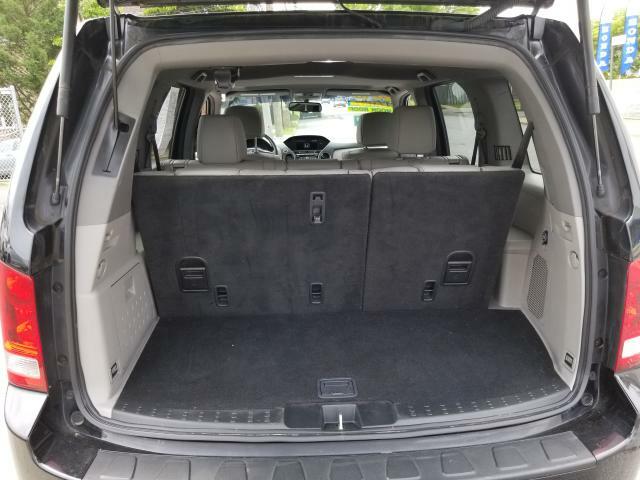 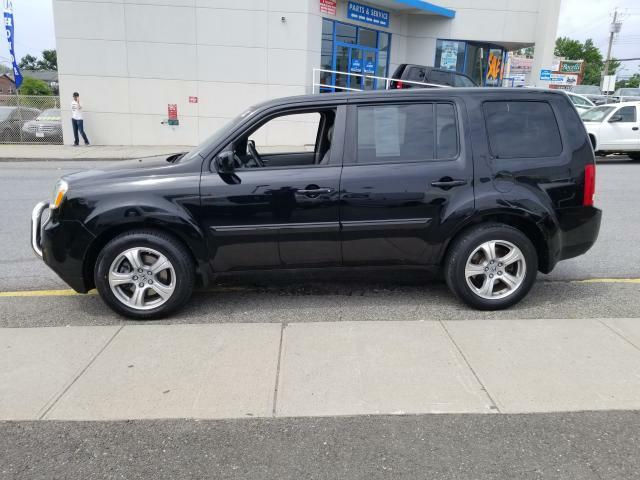 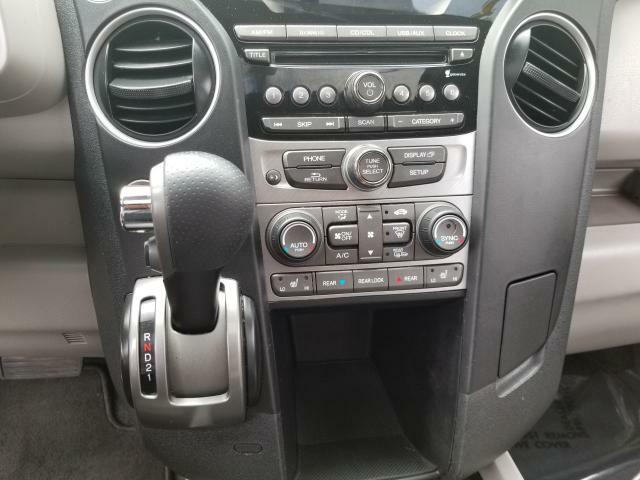 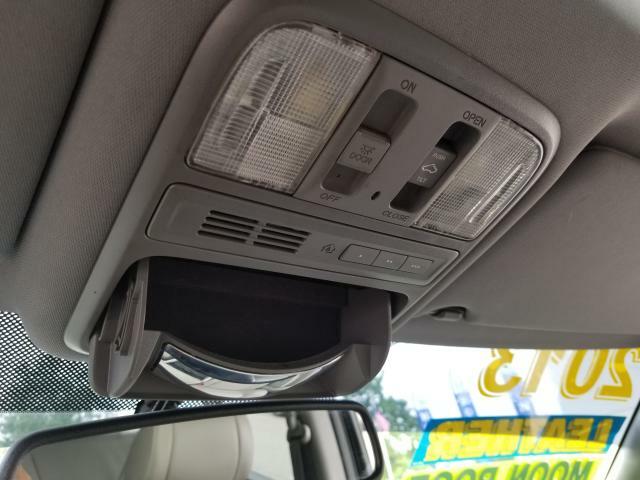 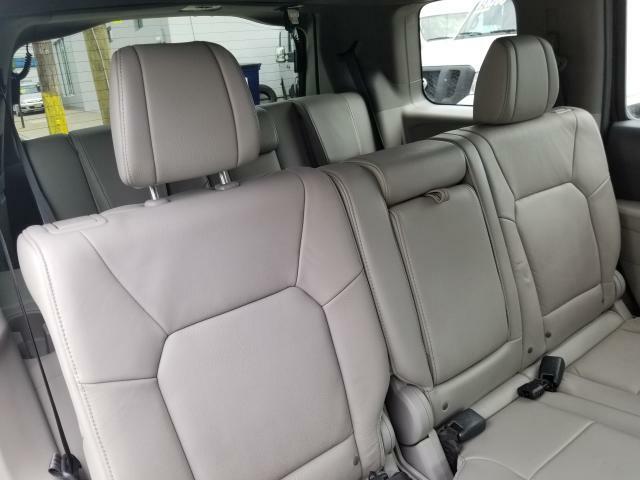 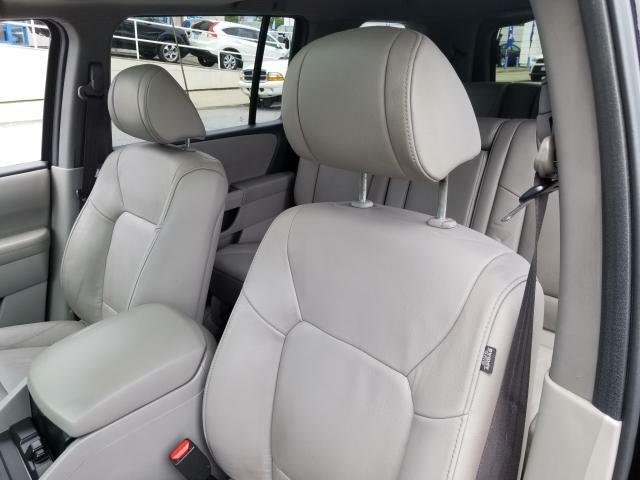 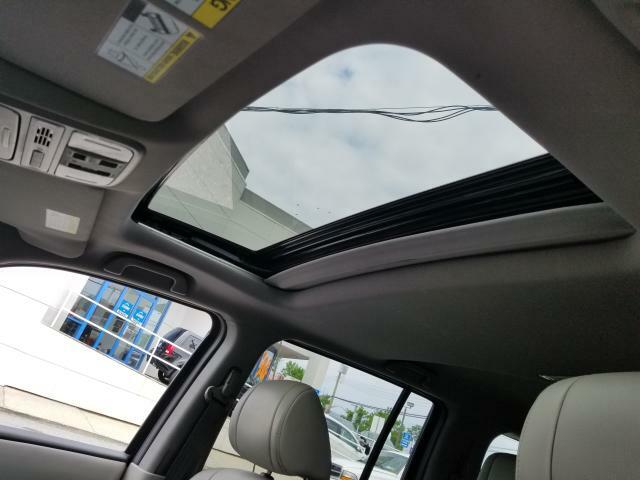 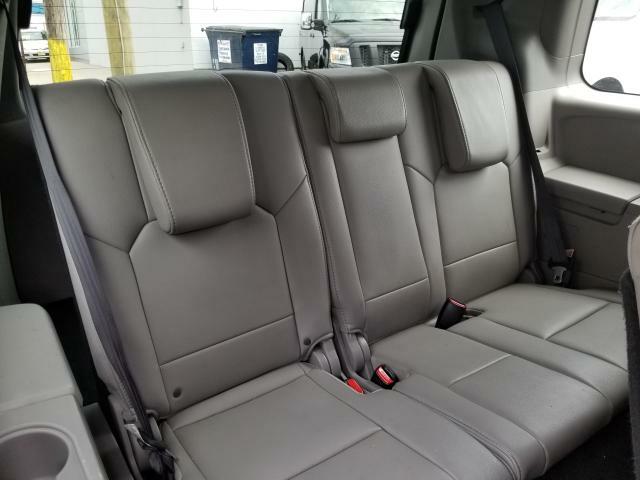 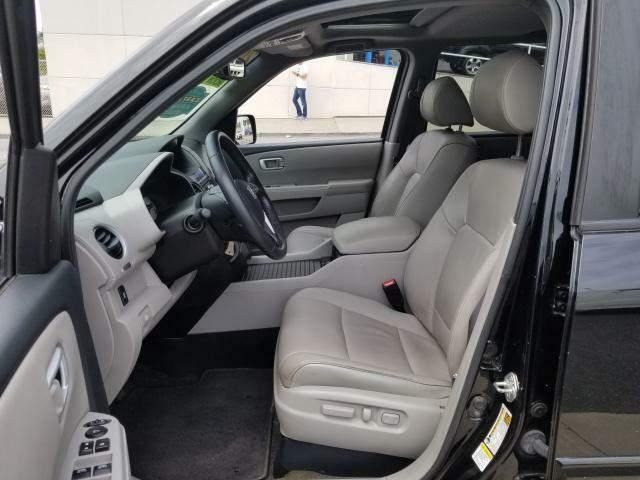 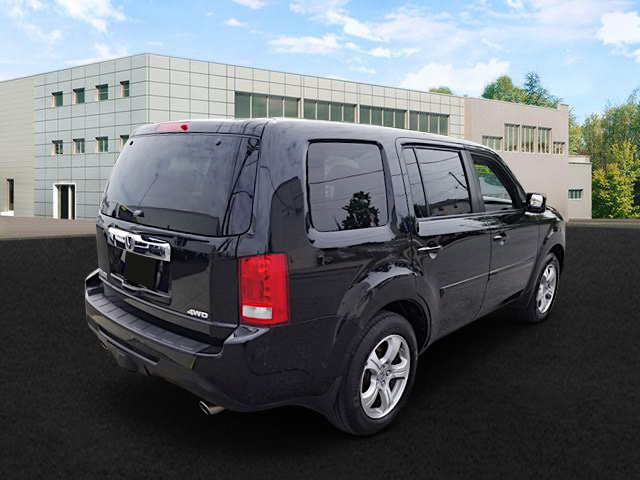 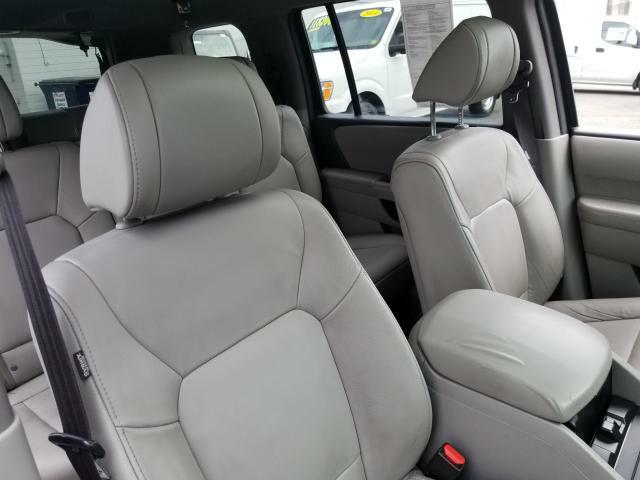 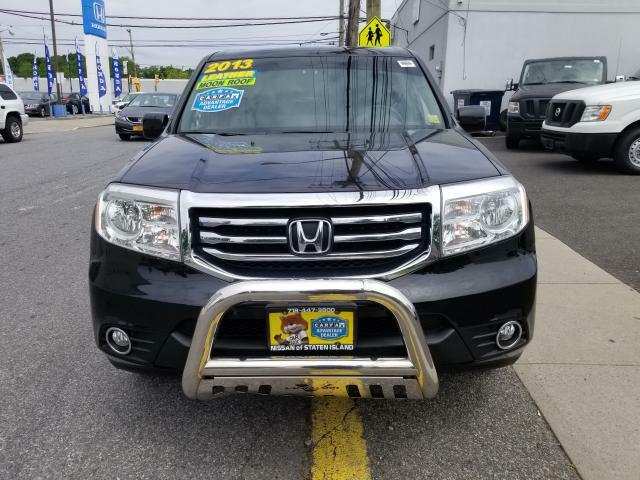 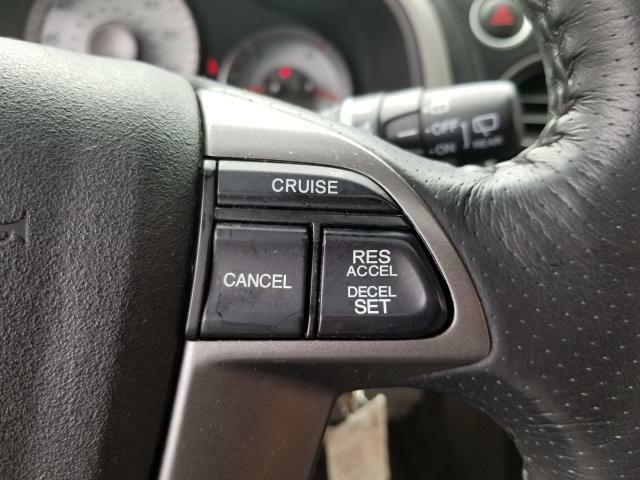 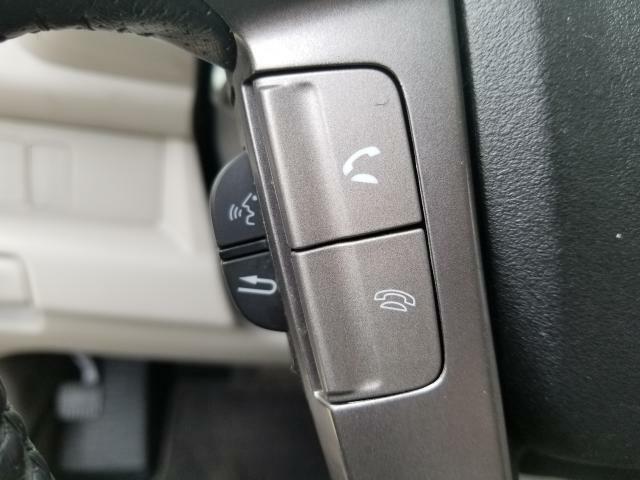 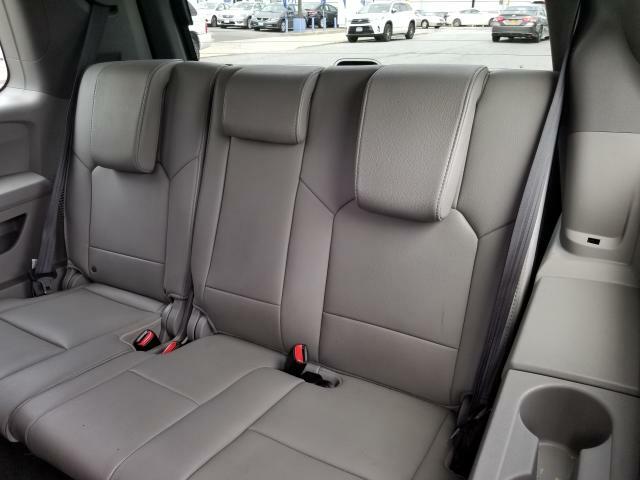 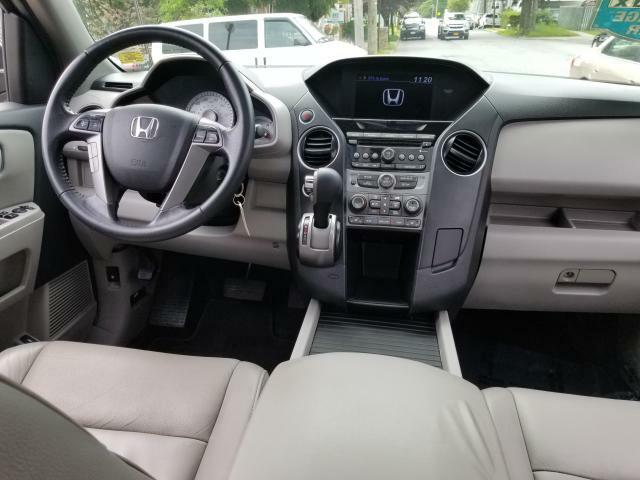 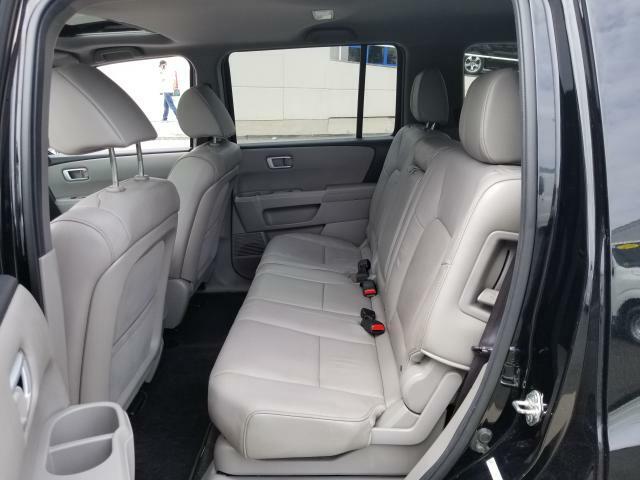 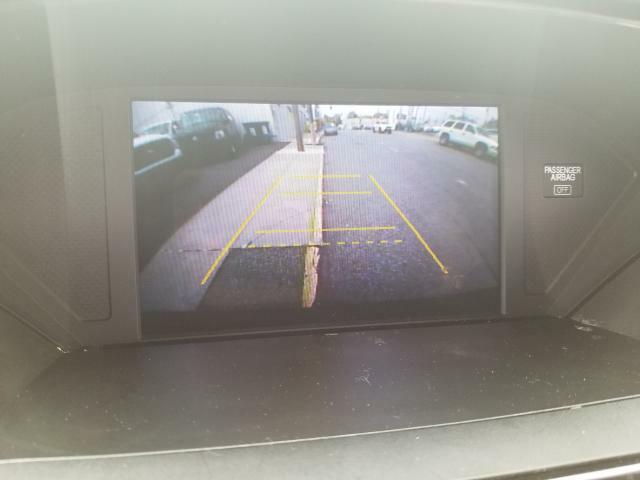 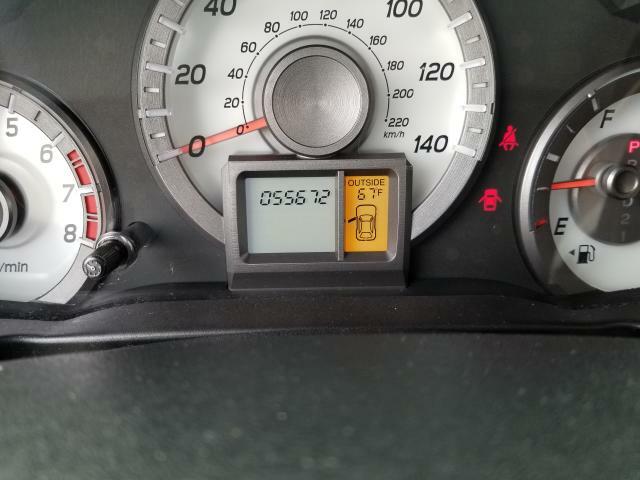 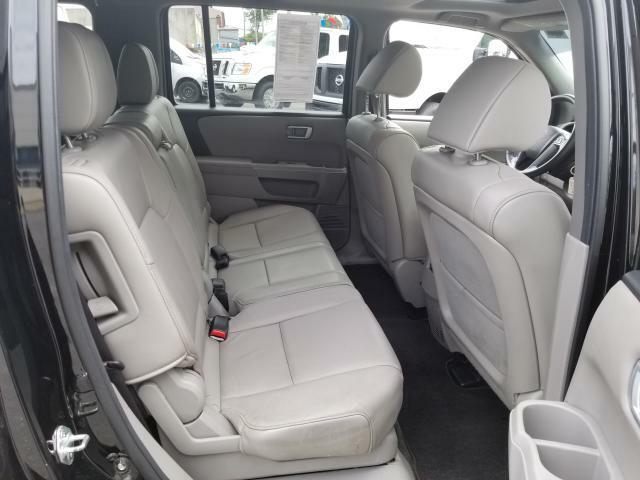 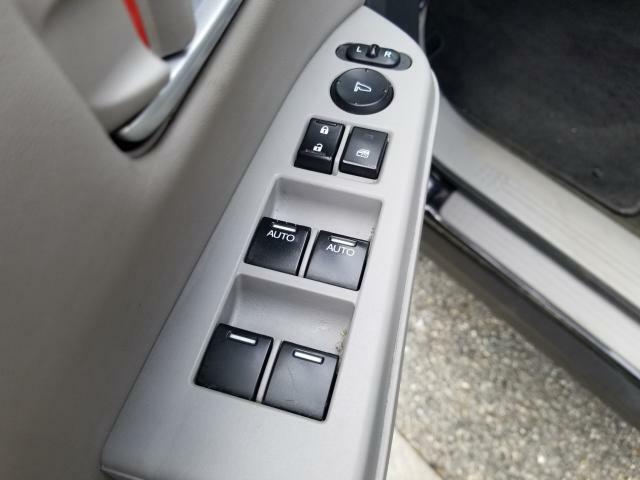 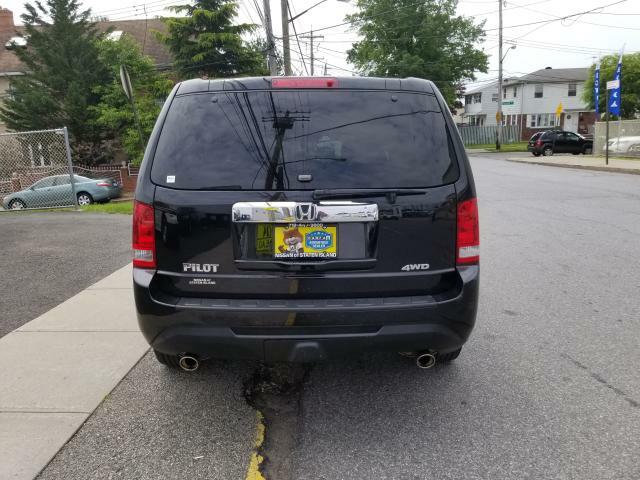 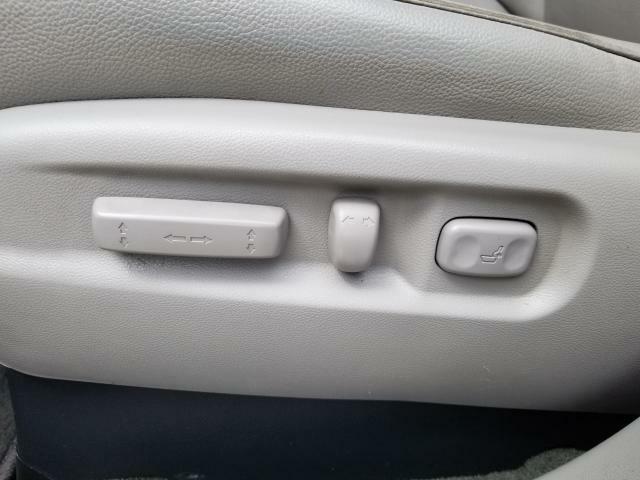 2013 Honda Pilot for sale in Little Neck, Bayside, Glen Oaks, Floral Park, NY 5FNYF4H52DB075492 - Great Neck Nissan. 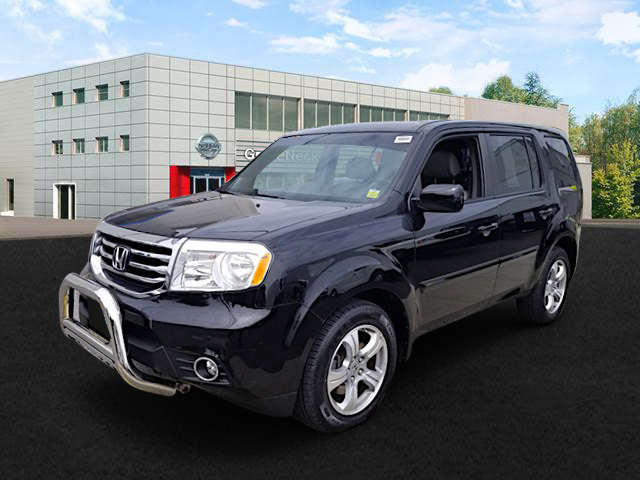 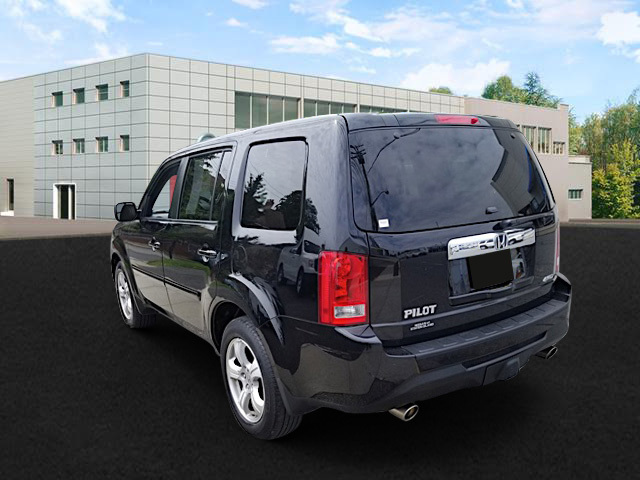 I'd like to possibly purchase this 2013 Honda Pilot. 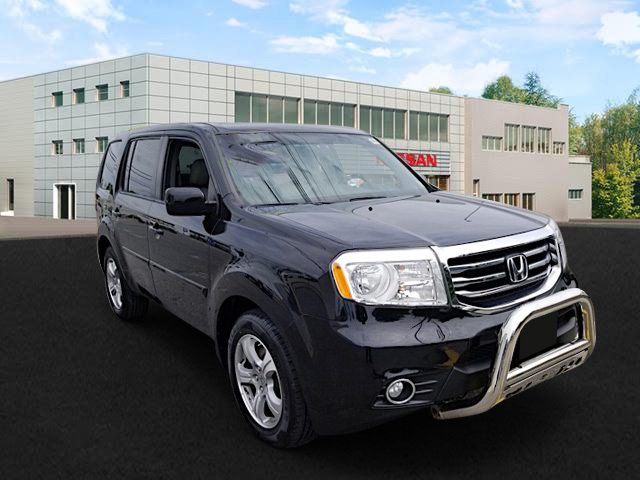 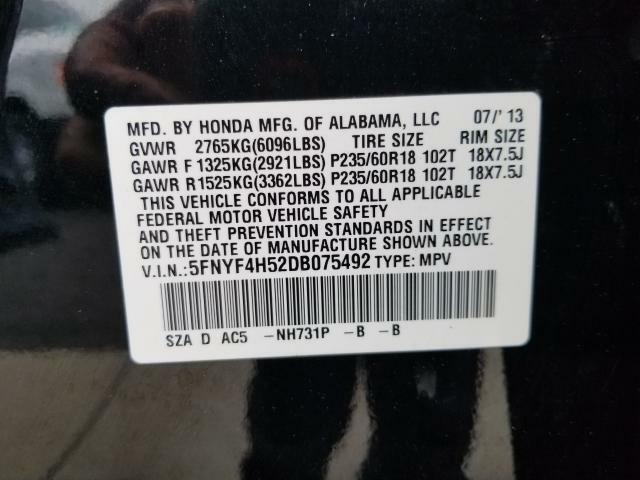 Is this 2013 Honda Pilot still available?